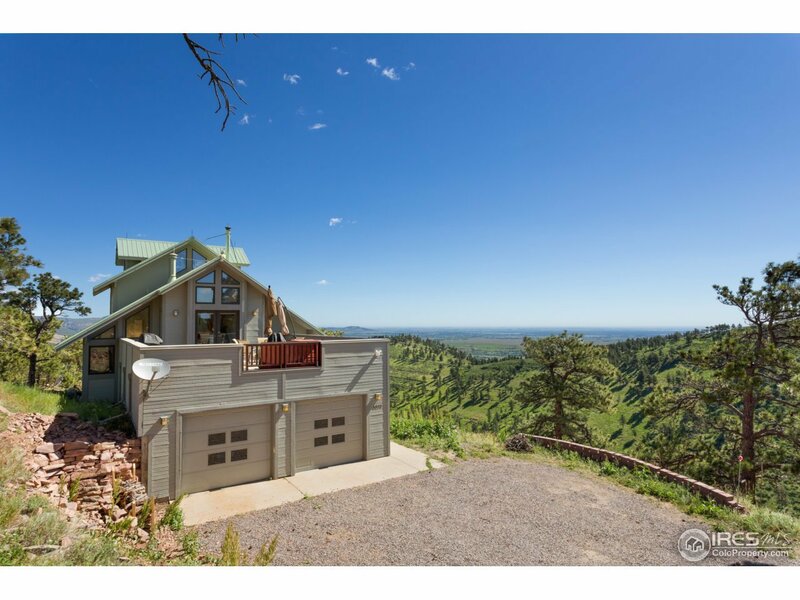 Incredible mountain home designed by architect Sarah Susanka and featured in her book "The Not So Big House," with craftsman-style hardwood finishes, plenty of built-ins, and her signature attention to livable details. Mountain living on top of the world, but only 10 mins to Broadway. 3220 sq ft of light and 360-degree county-wide views. Master suite on upper level with ship&apos;s ladder to observation/meditation space. Large deck over 2-car garage with workshop. Tenant leased to 3/18, flexible.